Top amateur golfers will be fighting for Manchester Salver title as search for points heads to par 71 Eldoret golf club this weekend to be sponsored by Uasin Gishu County Government. 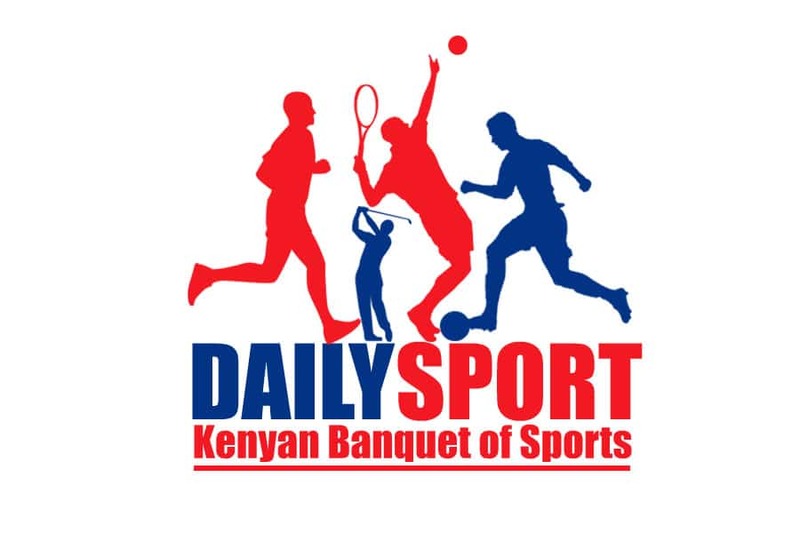 Eldoret Club captain Jack Tuwei said all systems are in place for the tournament to take off. 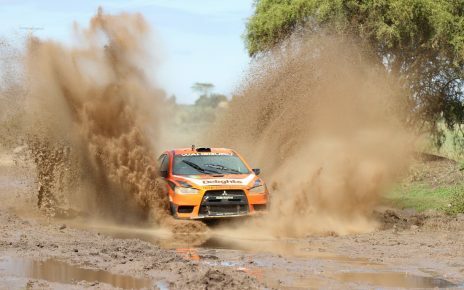 “We are well prepared for the event and we appreciate the county government for sponsoring the us. We are also looking forward for a competitive tournament,” said Tuwei. According to the draw, the Kenya Amateur Golf Championships (KAGC) series defending champion Edwin Mudanyi and 2016 winner Robinson Owiti who will be seeking points as the series winner will get an automatic qualification for the 2019 Kenya Golf Open championships. Edwin Mudanyi putting on hole 9 with a birdie in last year event. Photo Sabuni Khwa Sabuni. 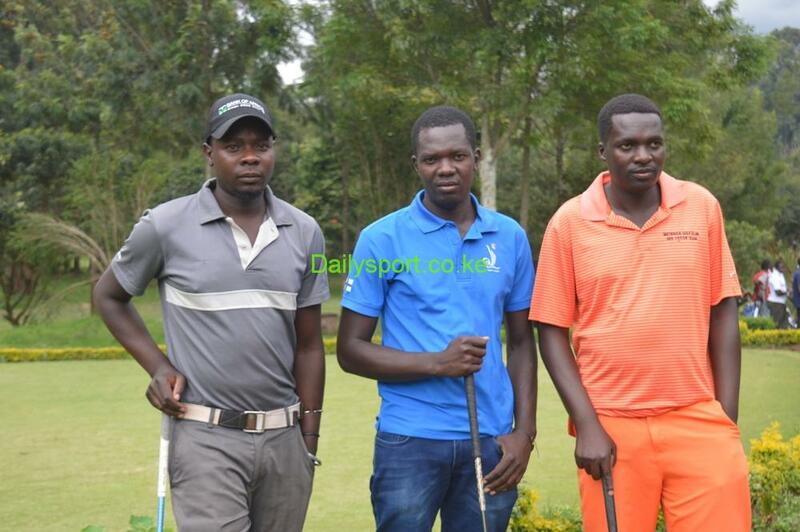 Mudanyi, who finished second during the Safari Tour Golf series in the run up to the Kenya Open Golf championships in Limuru on Wednesday, said his focus is to defend the title though cited some challenges from fellow golfers who will be yearning for the title. 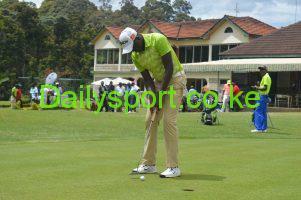 Mudanyi fired two under par 286 to finish second behind Safari Tour winner Mike Karanga of Kiambu who played eight under 288 as they dominated the professional golfers while Greg Snow of Windsor was second with five under par 283 during the Safari Tour in Limuru. Also in contention is Kenya Railways and top of the KAGC table Samuel Njoroge who has won four titles in a row across the country. 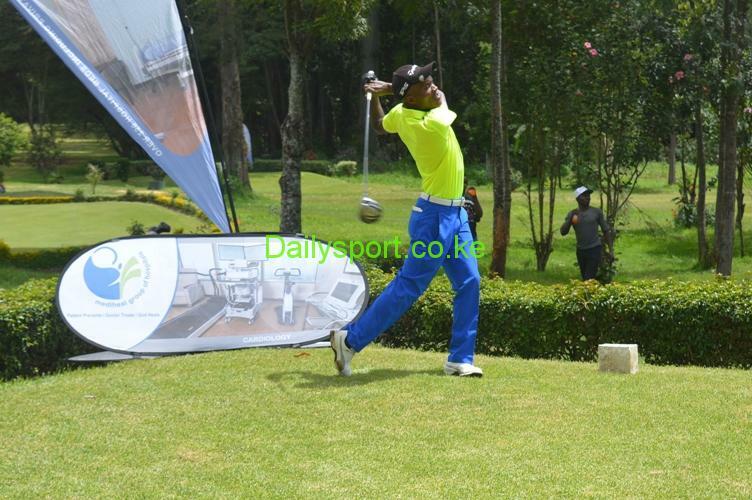 Njoroge started well by winning Nyanza Open championships popularly called Hippo Pot in Nyanza, he followed by another win at Karen’s club’s Karen Challenge Trophy, went ahead to clinch the Tea Fields in Kericho and a win at Kenya Amateur Strokeplay Championships at Sigona to earn him a direct ticket for 2019 Kenya Open Golf Championships to be staged at Karen Country club. Manchester Salver Golf: 7:40 S. Njoroge, J. Karichu, R. Owiti, E. Mundanyi; 7:50 Mike Kisia, P. Muchangi, J. Kariuki, G. Felix; 8:00 I. Otuke, S. Njogu, E. Omollo, J. Lejrima; 8:10 S. Grewal, R. Odero, S. Luhombo, H. Kamau; 8:20 R. Sagoo, S. Orwenyo, C. Kebenei, S. Mulama; 8:30 K. Mutai, K. Robert, Adash Shah, D. Some; 8:40 M. Tanui, D. Chesumei, R. Kubwa, P. Sangarajka; 8:50 I. Makokha, A. Kitur, Kamanga W, Nanji 2; 9:00 Nanji 1, J. Adema, E. Barno, G. Njoroge; 9:10 A. Kishavuki, A. Tolgos, N. Korir, Moses Kisia; 9:20 J. Rono, J. Kiprono, K. Chebii, Koech KM, 9:30 M. Ngene, E. Limo, P. Kiprop, C. Odhiambo; 11.30 A. Chelogoi, C. kositany, A. Omworia, Orao; 11:40 A. Lakhani, B. lioshi, I. Juma, N. Tororei; 11:50 J. Tuwei, C. Ng’ang’a, J. waweru, T. Atuma; 12:00 Kamal Shah, C. Kipkirui, P. Magomere, J. Kayago; 12:10 G. Kitiwa, Agwona, Dr. Sugut, V. Maiyo; 12:20 K. Kiptoo, A. Ferej, F. Mwanga, J. Kibosia; 12:30 K. Benson, N. Aggarwal, D. Shivasu, J. Komen; 12:40 Kiran Shah, A. Lugano, L. Soo, G Lagat; 12:50 D. Muthami, M. Rotich, J. Chirchir, Dr. Mwangi, 1:00 N. Orgut, E. Owiti, S. Chepkwony, G.Serem; 1:10 V. Chesumei, J. Thuo.